Regular professional carpet steam cleaning is the best way to ensure dirt and other pollutants are removed. This professional level process helps to maintain and prolong the life of the carpet in your businesses. 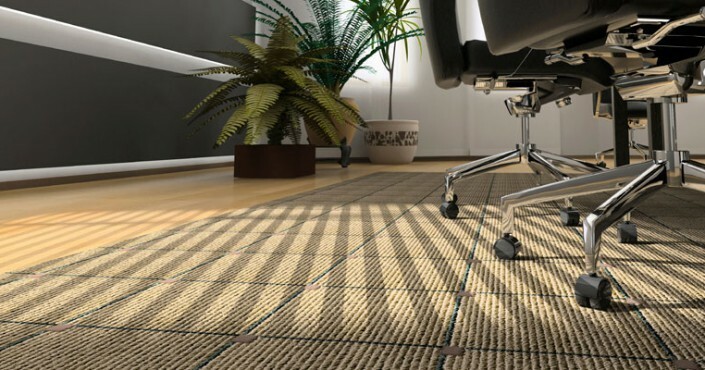 Professional cleaning teams are trained in the types and styles of carpeting and the techniques needed to properly clean and treat. At Toro, we use state-of-the-art equipment and top-level products. We employ a 12-step cleaning process. In this process we always vacuum and complete a pre-staining and pre-agitation process of all areas. Weekly, bimonthly and monthly cleanings are available with convenient times during or after your business hours. Yes! Dirty carpets (and other surfaces) contribute to an increase in indoor allergies. In order to keep the air in your business cleaner, hire a carpet cleaner to professionally steam clean your flooring. Between professional cleanings, vacuum your business carpet at least once a week. Vacuum, vacuum, vacuum! Commit to vacuuming at least once per week. The secret? Vacuum slowly. Most people vacuum too fast, which doesn’t allow the vacuum to grab as much dirt and dust.